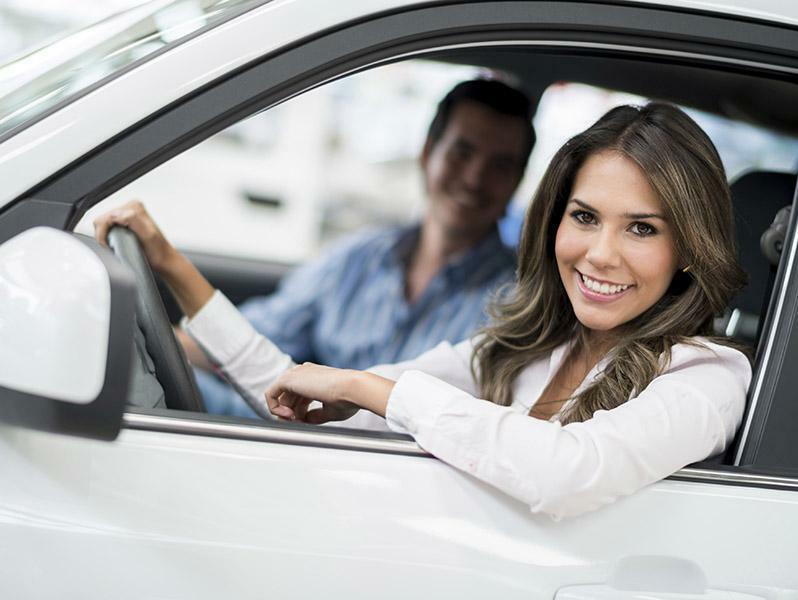 Certified Pre-Owned vehicles from Chevrolet, Buick, and GMC offer greater value and confidence than ordinary used cars. That’s because each of our CPO vehicles undergo a 172-point vehicle inspection and thorough reconditioning process. And it’s why every CPO vehicle includes not one, but two General Motors-backed factory limited warranties. 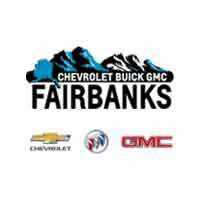 Bring home more value and peace of mind at Chevrolet Buick GMC of Fairbanks. More coverage means more confidence. With our 6-year/100,000-Mile Powertrain Limited Warranty with Roadside Assistance and Courtesy Transportation4, that’s exactly what you get. It’s proof that we believe in our vehicles and aren’t afraid to stand behind them. Starting from the delivery of your vehicle, we provide you with our CPO Scheduled Maintenance Program2-a money-saving benefit you won’t find anywhere else – that includes two maintenance visits for oil and oil filter changes, tire rotations, and multi-point vehicle inspections. New subscribers of OnStar-equipped inactive vehicles are eligible for a three-month trial of the OnStar Guidance Plan6 (excluding Hands-Free Calling minutes) plus three years of OnStar Basic Plan7 (if eligible by model year). Visit onstar.com for vehicle availability, coverage map, details and system limitations. All of our satellite radio-equipped Chevrolet, Buick, and GMC Certified Pre-Owned Vehicles come with 3 trial months8 of the SiriusXM All Access package. 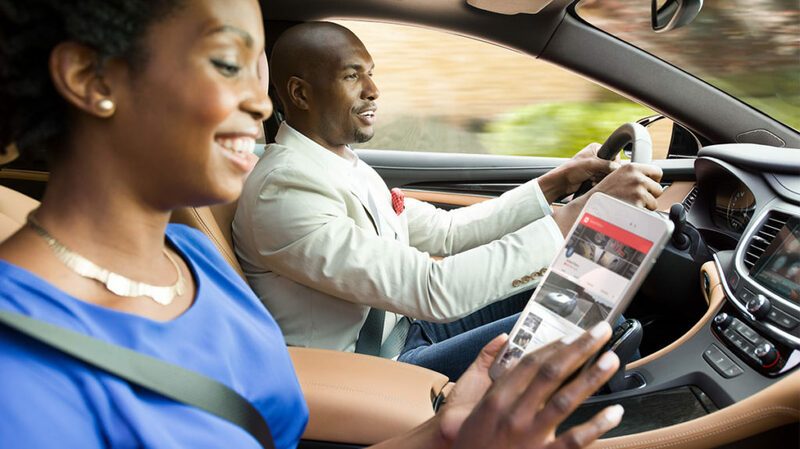 Hear every channel available in your ride, including all of our premium programming. Plus, listening on the app and online is included, so you’ll hear the best SiriusXM has to offer, anywhere life takes you. To learn more about SiriusXM in Certified Pre-Owned vehicles, visit siriusxm.com. Change your mind? If you’re not satisfied with your purchase, simply bring it back within the first 3 days or 150 miles9 (whichever comes first) to exchange it for another GM vehicle that fits your needs.